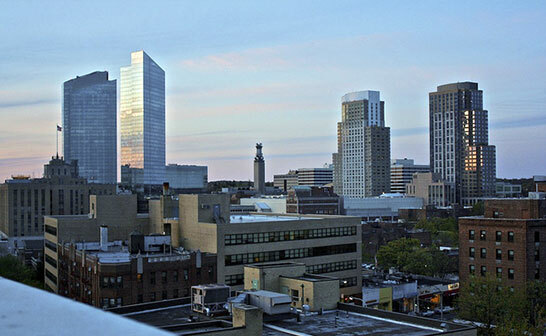 White Plains is situated in Westchester County, New York. Being the commercial hub of Westchester, this city is one of the most posh suburban areas of New York. White Plain falls to the north of the North Castle Town, and towards the east of Harrison. With the vast number of warehouses, industrial buildings and residential units in this region, top-class manufacturing and installation of the fire suppression system in White Plains has been an indispensable requirement. William Hird & Co. is a fire equipment supplier in White Plains for businesses and homeowners offering them fire sprinkler systems, fire & security alarms, fire safety equipment and fire extinguishers to clients. We at William Hird & Co. are committed to serve our clients with the finest fire safety equipment and fire protection services. With our unmatched customer service and skilled workforce, we offer only the best products with a special emphasis on the performance and quality, in order to emerge as a market leader in the White Plains region. Contact William Hird & Co., for fire extinguishers, fire suppression systems, fire alarms and more today!